A momentous day indeed. Singapore has ratified the Doha Amendment to the Kyoto Protocol which will enter into force once 144 Parties to the UN Framework Convention on Climate Change’s Kyoto Protocol has signed and ratified. As the name suggests, the Doha Amendment was crafted in Doha, during the 18th session of the Conference of the Parties back in 2012. On 21 December 2012, the amendment was circulated by the Secretary-General of the United Nations acting in his capacity as Depositary to all Parties to the Kyoto Protocol in accordance with Articles 20 and 21 of the Protocol. The Depositary notification can be found here. The Kyoto Protocol was adopted in Kyoto, Japan, on 11 December 1997 and entered into force on 16 February 2005. The detailed rules for the implementation of the Protocol were adopted at COP 7 in Marrakesh, Morocco, in 2001, and are referred to as the “Marrakesh Accords.” Its first commitment period started in 2008 and ended in 2012. 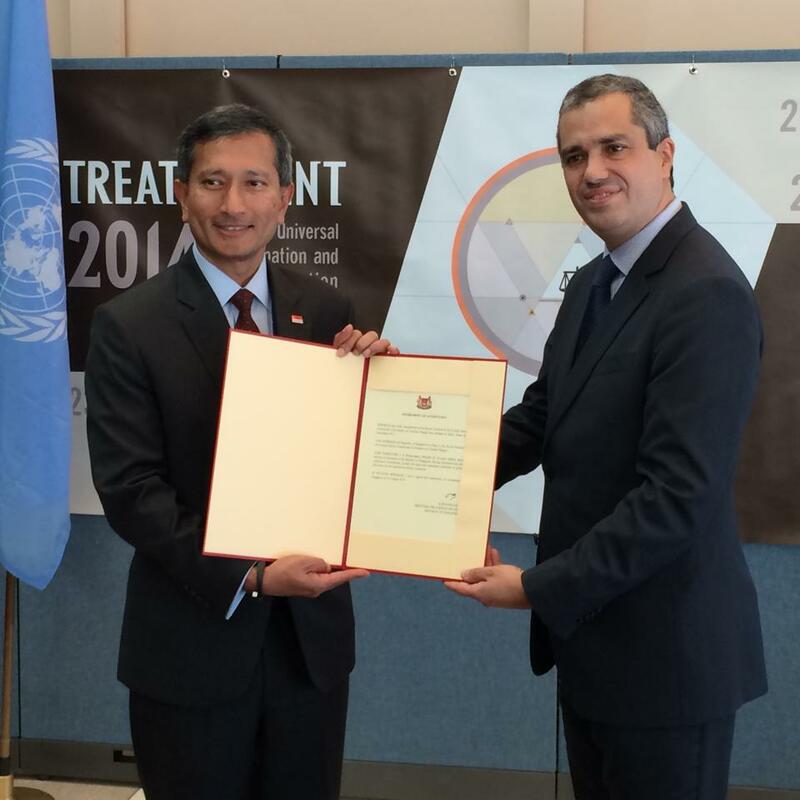 Singapore is the 14th county to ratify the amendment. Legally, a further 129 countries will need to ratify the amendment before it can enter into force.